We are inreasing our prices from 20th of March 2017. Since we opened our doors in 2012 we have not increased our prices, but unfortunately due to increased cost of providing our ongoing professional service we are left with no alternative but to increase our costs slightly. 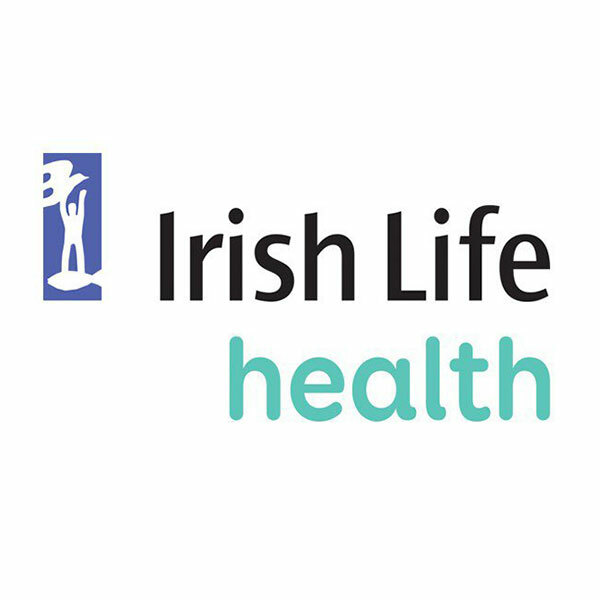 This small increase still allows us to be one of the cheapest Chartered Physiotherapy Providers in Galway City and County, and I am sure you will understand that the increased costs will be reflected in the high quality of Physiotherapy service we provide by our each of our highly trained Physiotherapists.